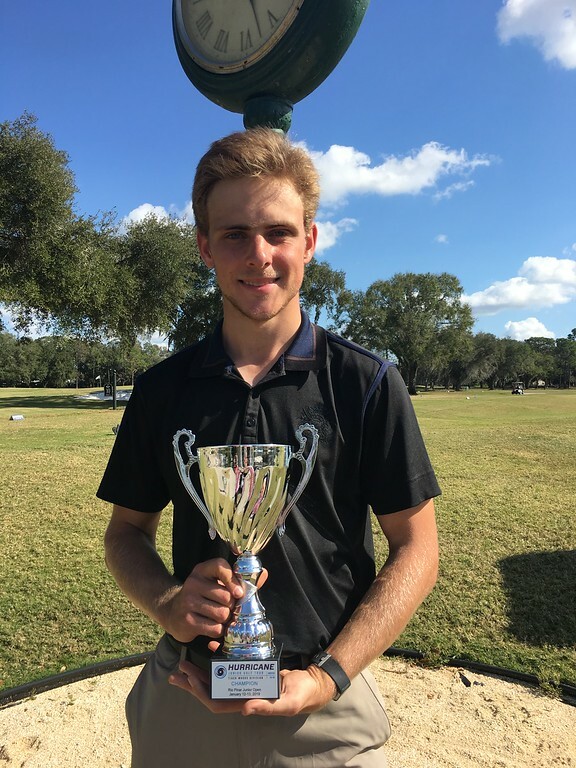 On Saturday, January 12, 2019 – Sunday, January 13, 2019, The Hurricane Junior Golf Tour Powered by the Junior Golf Hub held the Rio Pinar Junior Open in Orlando, FL. The tournament was made up of a 36-hole, two-day format and the field was made up of six divisions that included the Tiger Woods Division Boys 16-18,Will Smith Division Boys 14-15, Ernie Els Division Boys 11-13, Bryson DeChambeau Division Boys U10, Justin Timberlake Division Girls 14-18, and Justin Rose Girls U13 Division. To view the full leaderboard click HERE! 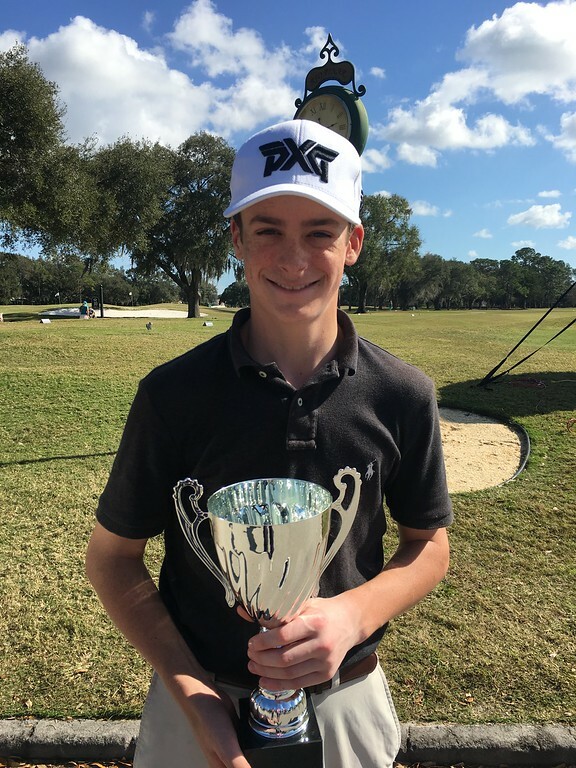 While shooting 84 the first day and improving with 79 the second day, Gavin Girard of East Setauket, NY took home the first-place trophy In the Will Smith Boys 14-15 Division this past weekend by shooting a two-day total of 163 strokes. 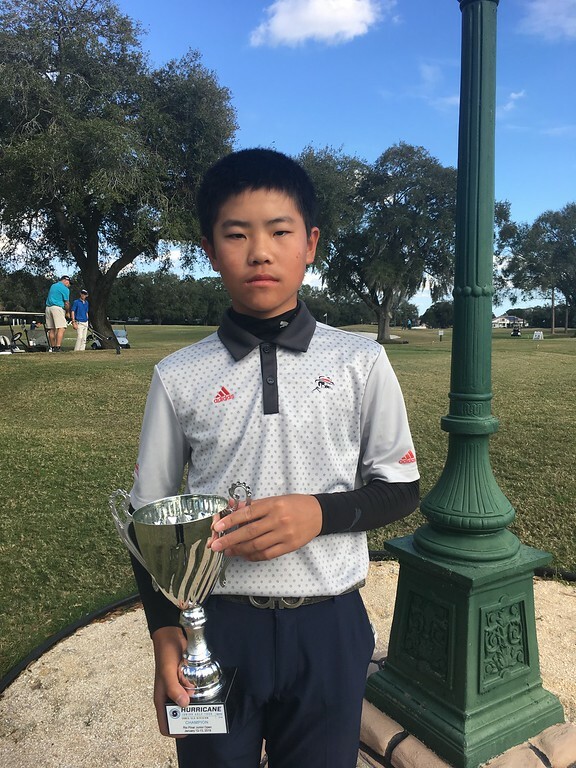 Reggie Zhu of Winter Garden, FL did not disappoint in the Ernie Els Boys 11-13 Division as he finished at 148 stokes to win his division over second-place finisher Ethan Coffield of Hamilton GA. Coffield finished a two-day total of 165 stokes. Albert Lan of Orlando, FL made his way into the top three by shooting 177 strokes over the weekend. 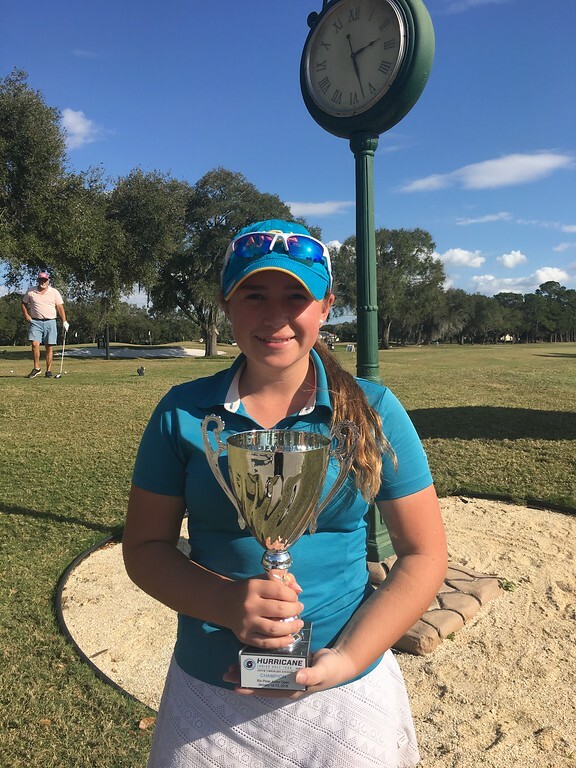 Briana Gabe of Melbourne, FL ended up with a victory in the Justin Timberlake Girls 14-18 Division in a firing two-day total of 149 strokes. Tied for second was Tianyi Zhuang of Windermere, FL and Rachel Hu of Northville, MI with a grand total of 152 stokes. 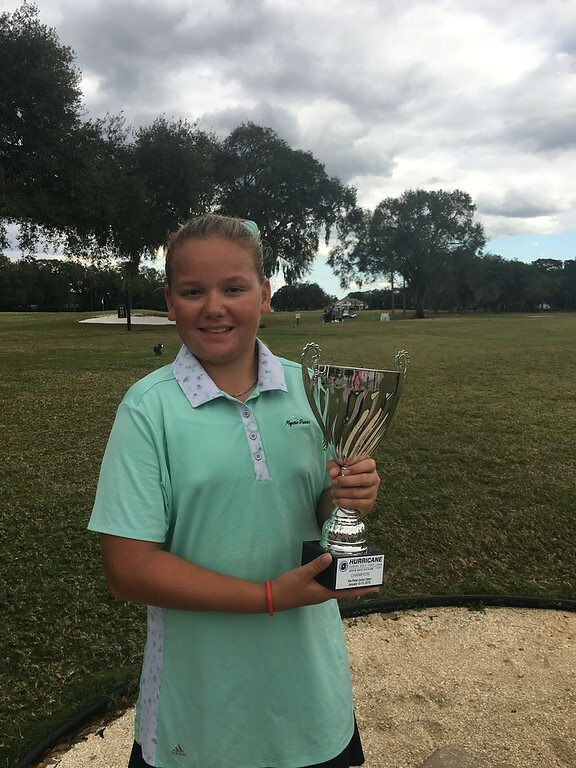 Bella Dovhey of Oviedo, FL won first place in the Justin Rose Girls Under 13 Division with a two-day total of 157 strokes. Dovhey was able to take the first-place victory by defeating Sammy Chao of Orlando, FL and Ariana Urrea of Lima, Peru by 5 and 14 strokes respectively. 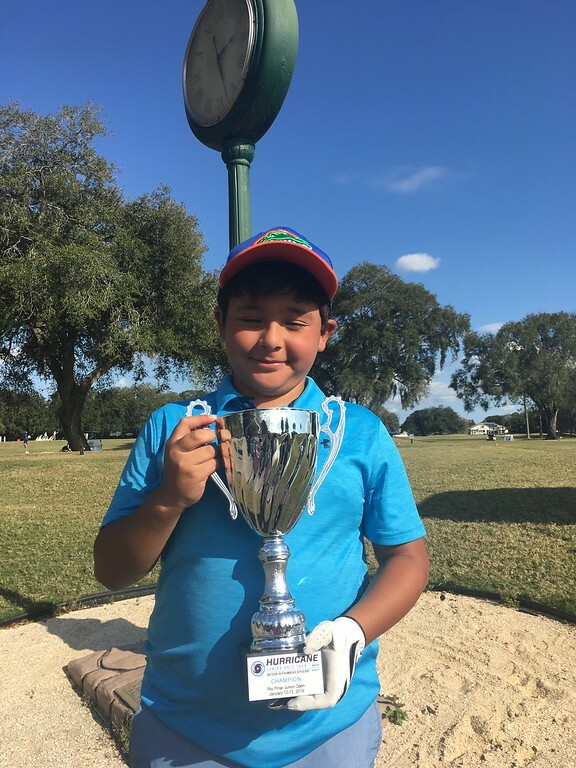 In the Bryson DeChambeau Boys Under 10 Division, Giancarlo Aguirre of Lima Peru, won first place with a two-day total of 189 strokes.